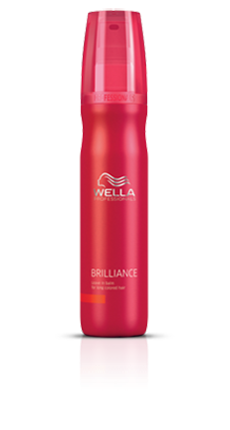 This light conditioner will leave fine hair feeling full, free flowing and vibrant; thick or difficult to tame hair will shine and become soft and easy to manage. Specially formulated for hair that has been colored frequently. Simply wash your hair, then apply to the ends. 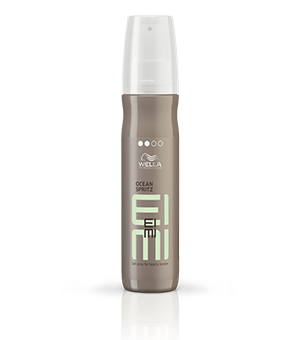 By using Microlight Crystal Complex technology, Wella has designed aformula that carefully protects your hair from harmful free radicals, leaving your hair healthier than ever. 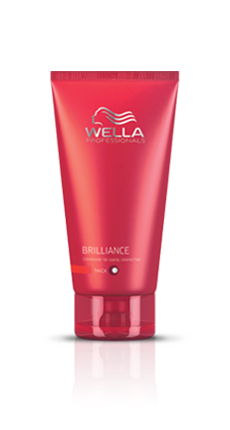 Perfect for color treated hair, Wella Brilliance Shampoo leaves your hair smooth and soft to the touch. The elements of nature combined with coloring and other stressors can leave your hair feeling dry, brittle and lack-luster. Revitalize your hair with the Leave in Balm to renew smoothness, vitality and strength. Massage this gentle conditioner through damp hair to repair and protect your locks while improving smoothness and vivacity. 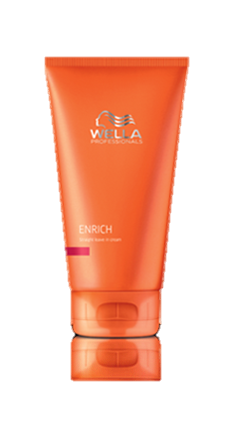 For a moisturizing shampoo that leaves your hair soft as silk, while protecting and repairing damaged dry hair, Enrich is the hair care system for you. Create the look you want and have it stay all day. Designed to hold your style yet look natural, Stay Firm is a versatile spray that holds your style while protecting your hair from humidity, heat and UV rays. 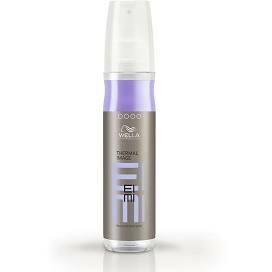 Protect your hair from the damaging effect of heat styling tools with this 2-phase spray. The first phase is designed to nourish the hair and protect from heat up to 428*F, while phase 2 conditions your hair for a shiny flawless result. 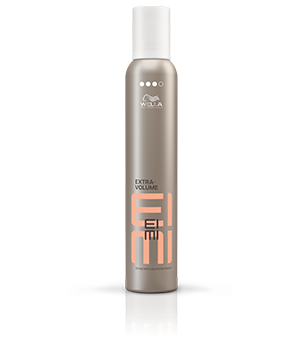 The EIMI Extra Volume Mousse provides great body and a strong hold. 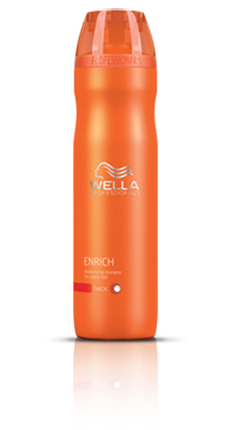 Designed to help protect your hair against dehydration while blow drying your hair. Simply add to damp hair and blow dry for voluminous hair. Want to change your style from work to play? Then this product is the perfect choice. Made with natural elements such as minerals and beeswax, Texture Torch is the perfect accompaniment for any hairstyle. For beachy texture perfect for summertime fun, Ocean Spritz is just the thing. Use after styling your hair to keep it looking fresh while being protected against hydration and UV damage. Perfect for adding volume, holding curls, and getting gorgeous shine. 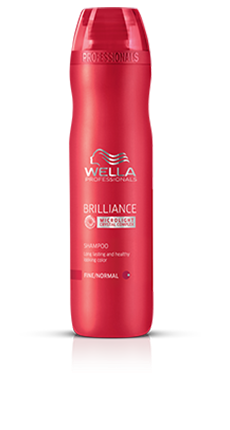 Easy to apply and use as it can be worked into damp hair, and then heat styled. 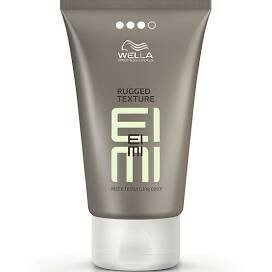 Use this paste to give your hair a rugged, yet matte effect, while maintaining its definition. Some days you just don’t have time for shampooing your hair. It is days such as those that Dry Me is a must have. 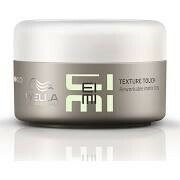 Use it to add volume and manageable texture to your hair, without the need for wet shampooing. Formulated with tapioca starch and designed to absorb oil, Dry Me is the ideal go to on those busy days.